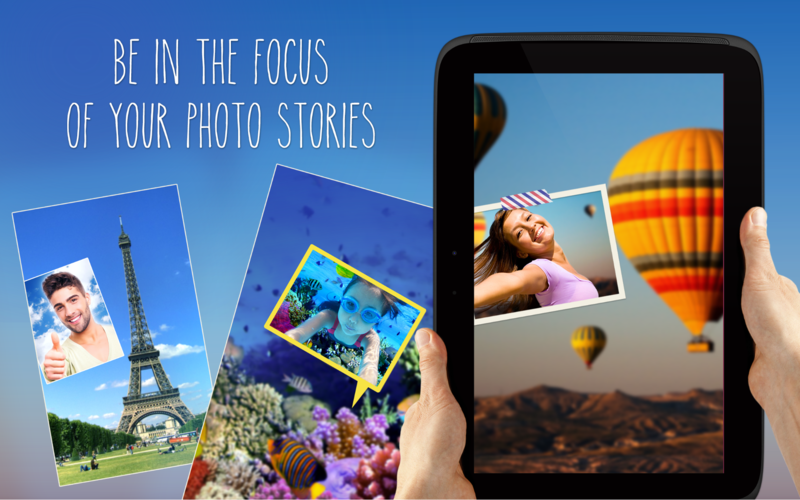 Meet the Brand New Features of the phoTWO selfie app! Breaking news: we are ready to present a completely renovated mobile app for those who are tired of boring selfies. Our selfie collage app called phoTWO for Android has been thoroughly updated and has received a number of cool features from a powerful photo editor and multi-collage option to a number of funny picture adornments, such as frames and stickers. Don’t be upset because hot Summer days are gone as a better choice is right in front of you! 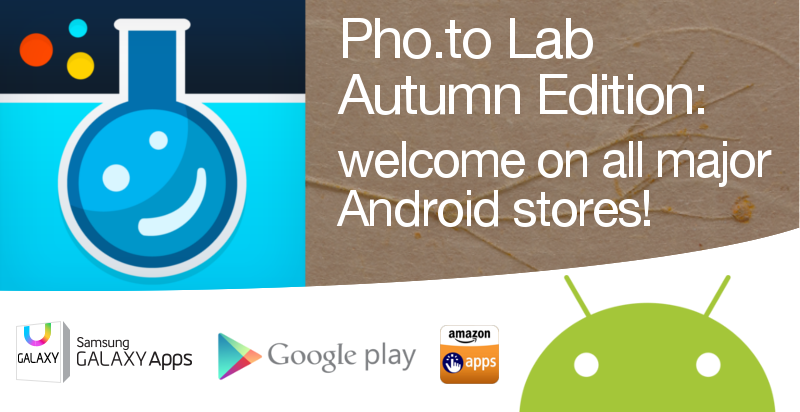 Start enjoying bright colours of Autumn and a new version of Pho.to Lab for Android! This Autumn Edition has already been spread across all popular stores around the world, such as Google Play, Samsung Store and Amazon Appstore, and is ready for you to download or update it. Hit to read about all updates of the fall! Do you remember we announced the release of our dual camera app for iOS? 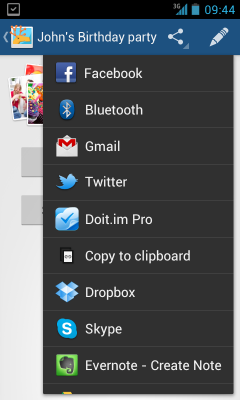 We are proud to tell all Android users that phoTWO is already available on Google Play! 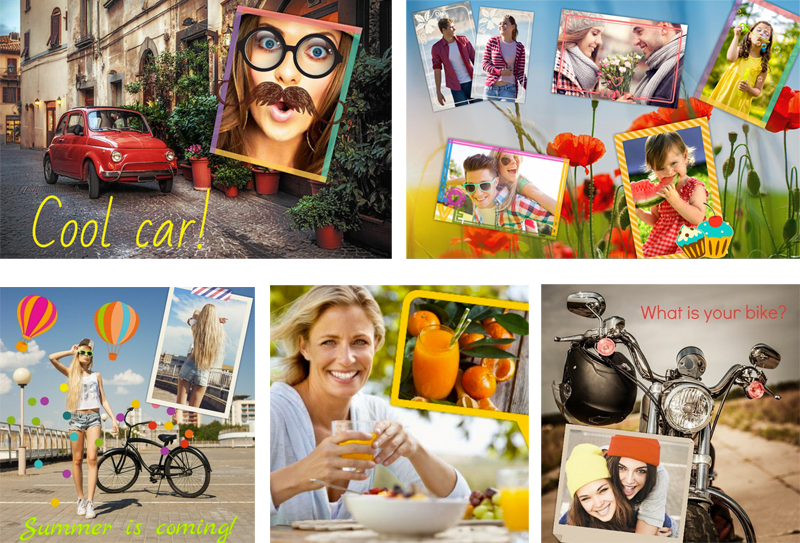 The app helps you make a stylish dual cam collages by adding a portrait photo to a previously taken image. You can also take photos with both front and rear cameras in optional order. Editor mode now works all the time. Besides, phoTWO for Android has acquired a decent collection of photo frames. You can share your photos to a number of popular social networks right from the app. The last but not least, phoTWO is absolutely free. We have released the Share.Pho.to app for Android iOS! 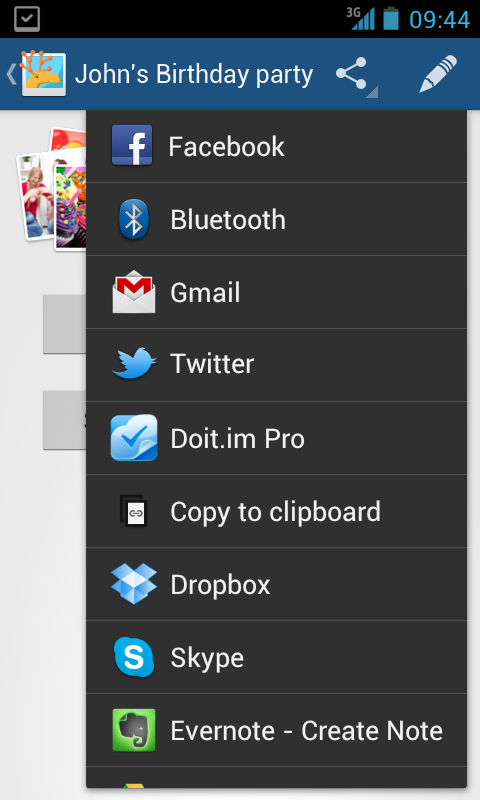 If you want to share multiple photos from your Android device – quickly, easily and without registration – then the Share.Pho.to app is what you need. 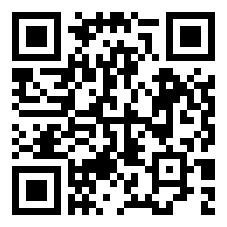 Get it on your mobile device and share photos on Facebook, Twitter and anywhere else, in just one click! ✔ Remote management of photo sets. PS The Share.Pho.to app for iOS is available here.